you are perfect my singer because do exilent sing song. 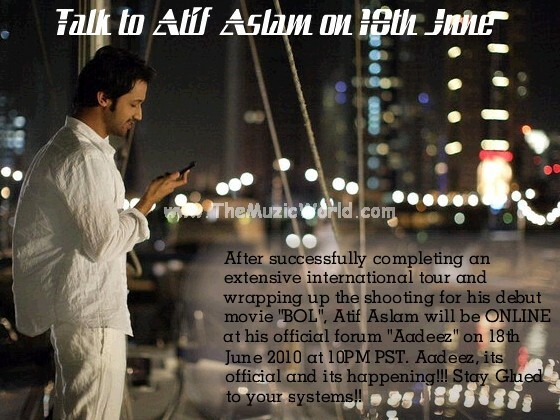 atif i love u so muccccchhhhhhhhhhhhh! i am ur big fan & i like u verryyyyyyy veryyyyyyy mucchhhhhhhhhh! u are extremely rockinggg!